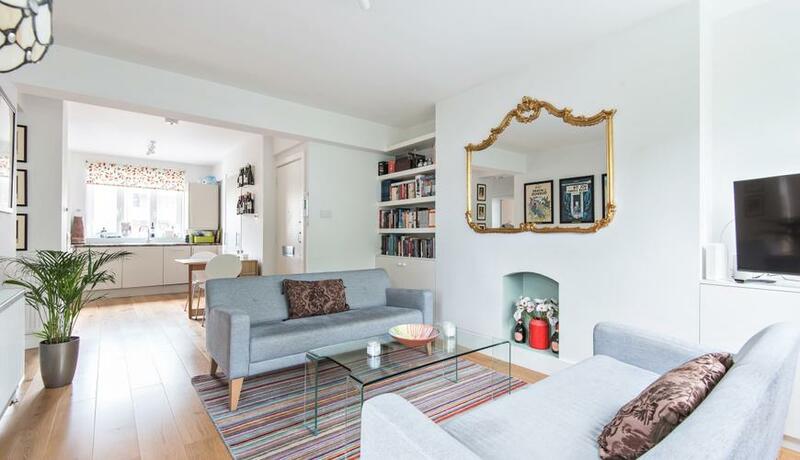 Within close proximity to Finsbury Park & Clissold Park is a stunning & well maintained 3rd floor purpose build property to rent. Benefitting from a modern décor & furnished throughout. The three double bedroom property offers a neutral décor, wood flooring, open plan reception with fully fitted kitchen & access to a private balcony overlooking a waterway that extends to the West Reservoir. Discover what it's really like to live in Finsbury Park with information including local amenities, architecture, outdoor space, transport and local schools.